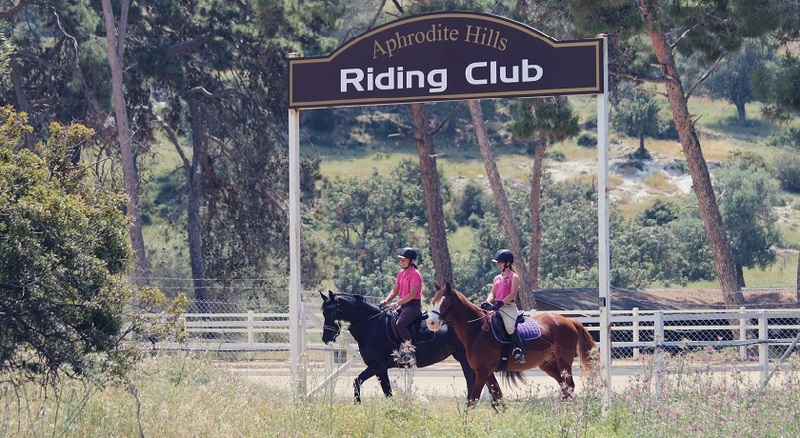 Welcome to the unique Aphrodite Hills Resort! 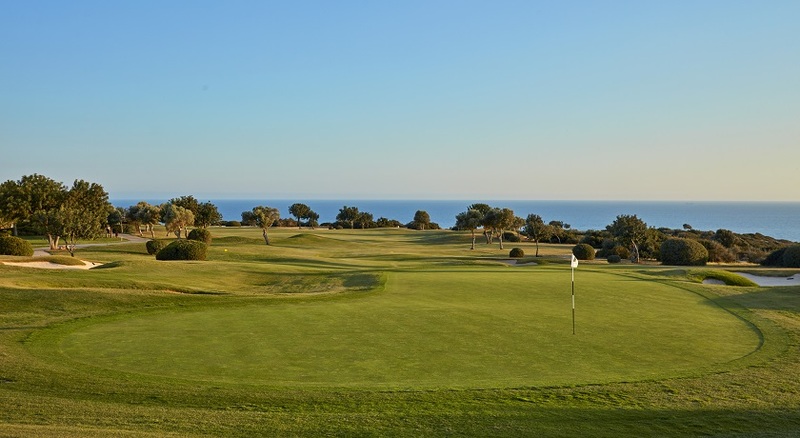 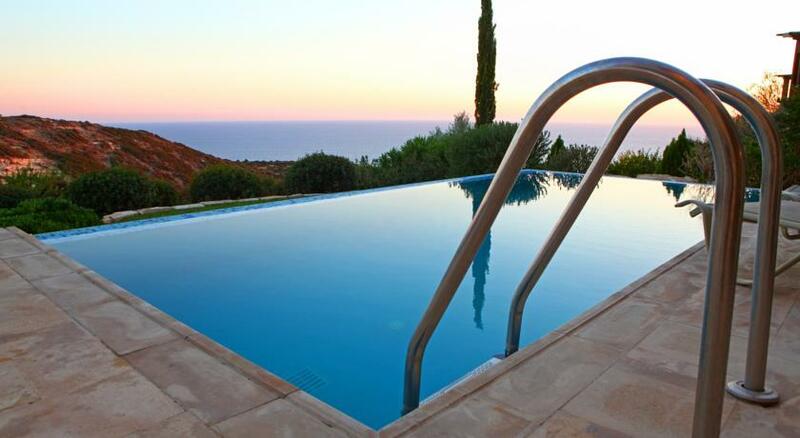 Nestled in the hills above Paphos, The Aphrodite Hills Resort offers incredible luxury experiences like no other. 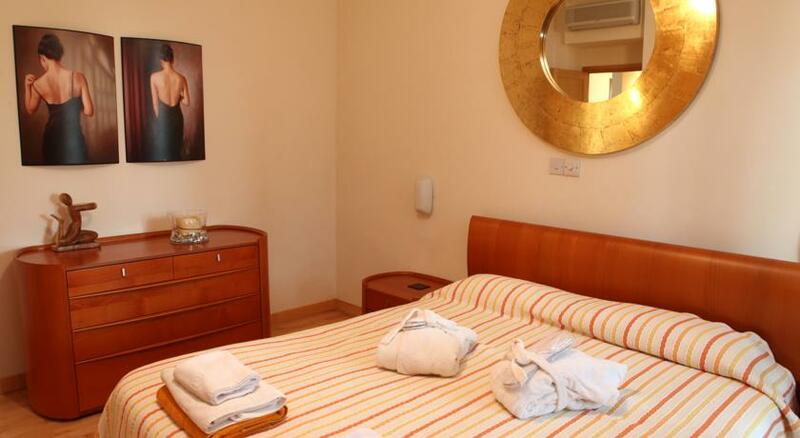 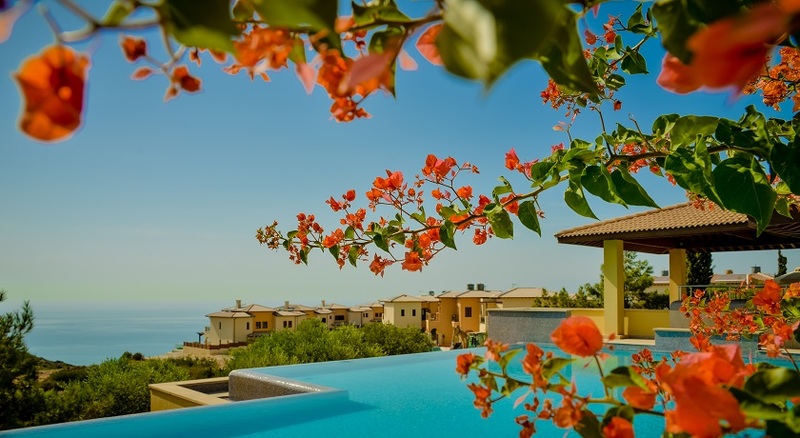 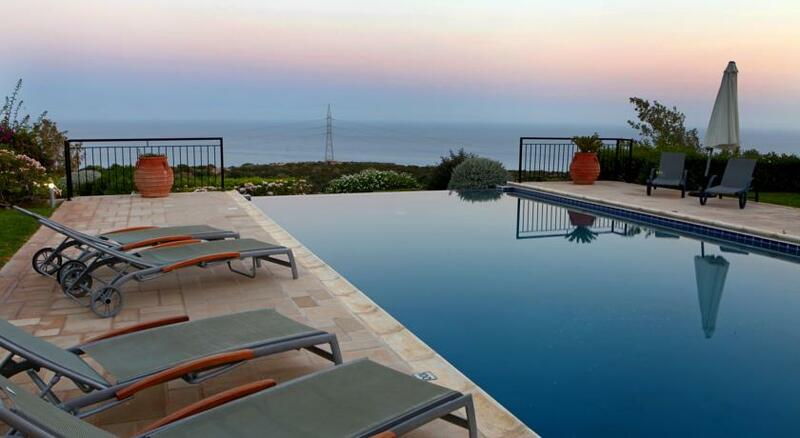 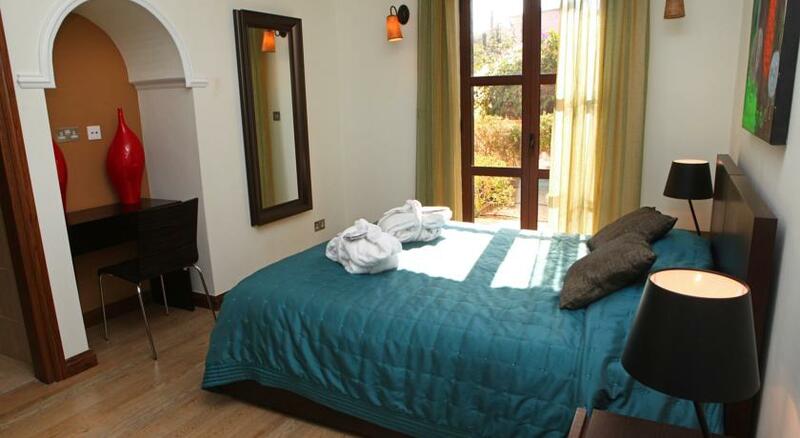 With our award winning Villas & Apartments, your accommodation choice is only the beginning of your holiday in Cyprus. 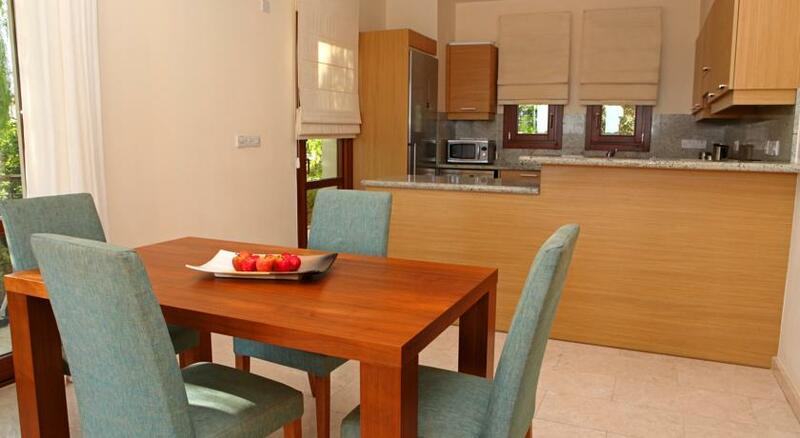 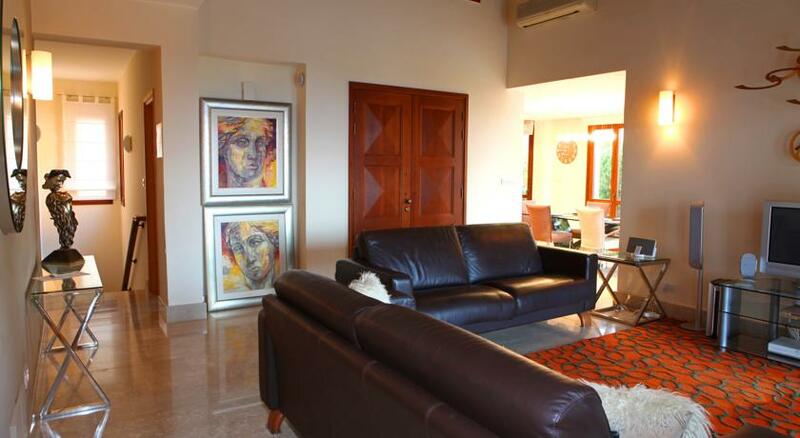 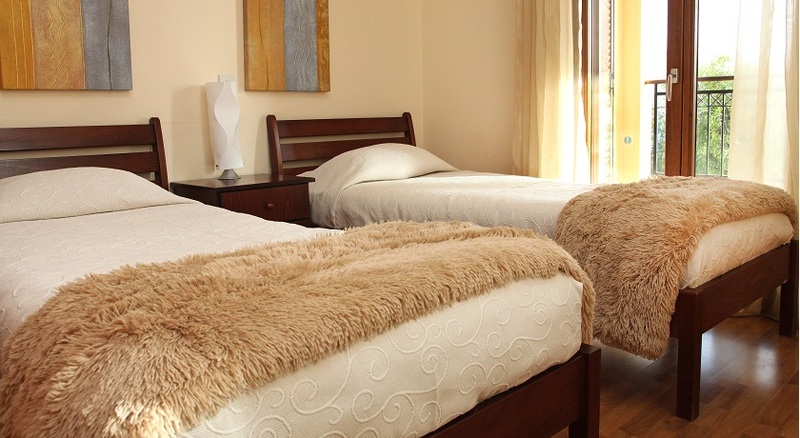 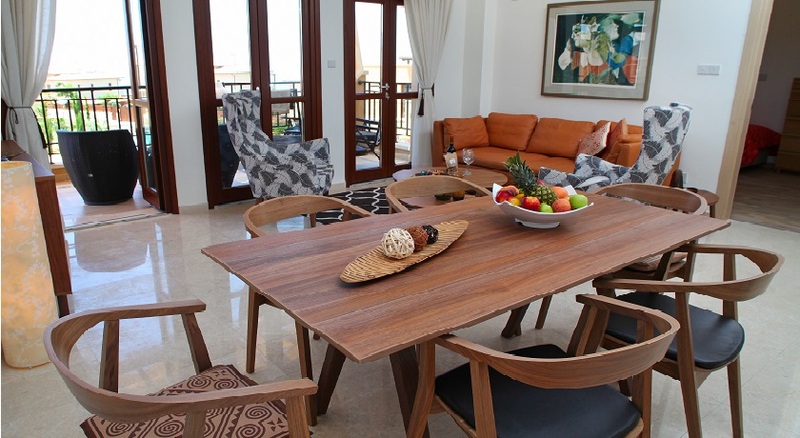 Choose one of our Luxury Villas or Apartments. 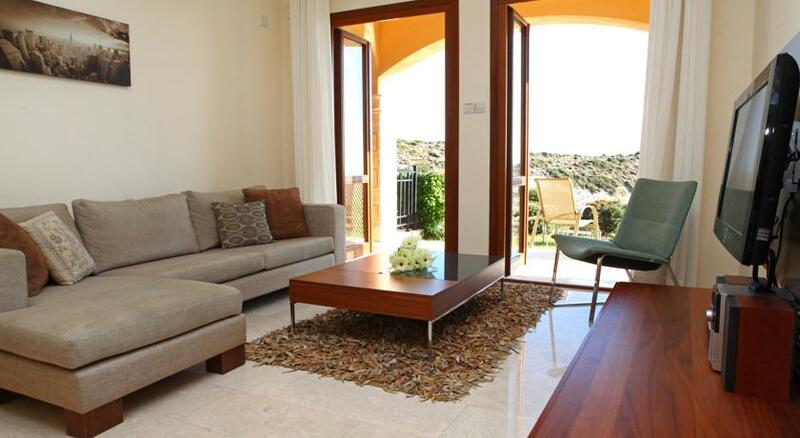 Our exclusive Holiday Villas and Apartments are perfect for those who enjoy a little more freedom or space. 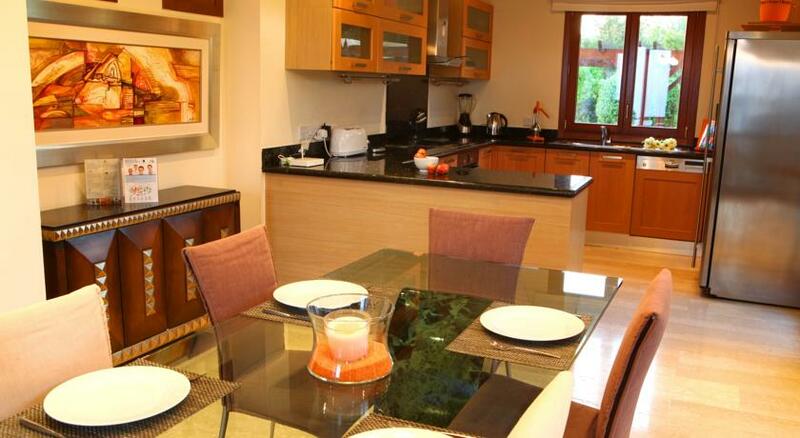 Choose from 2,3,4 or 5 bedrooms, all with fully equipped kitchens and lounge & dining areas. 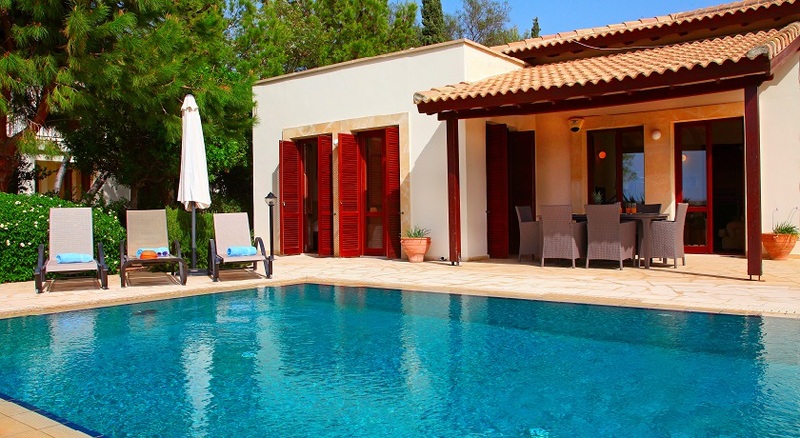 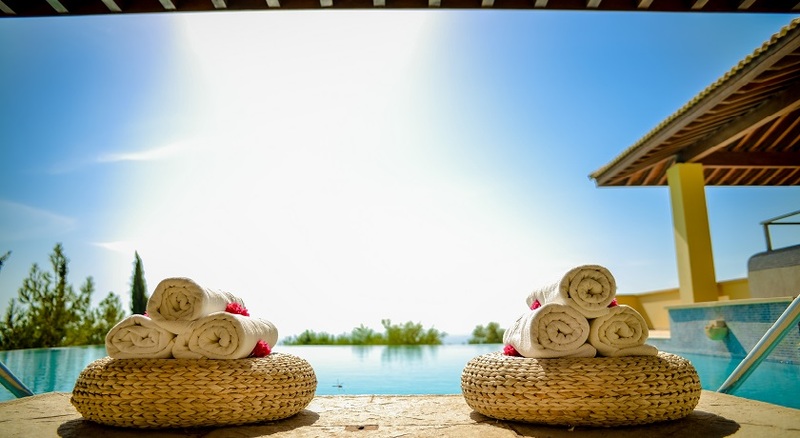 Many of our Villas have private pools and gardens and others enjoy communal pools. 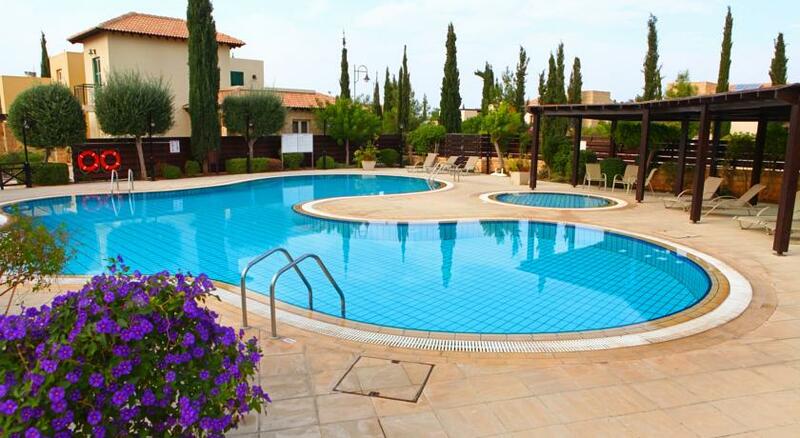 At Aphrodite Hills Resort, we know that if your kids enjoy their holiday then you will too. 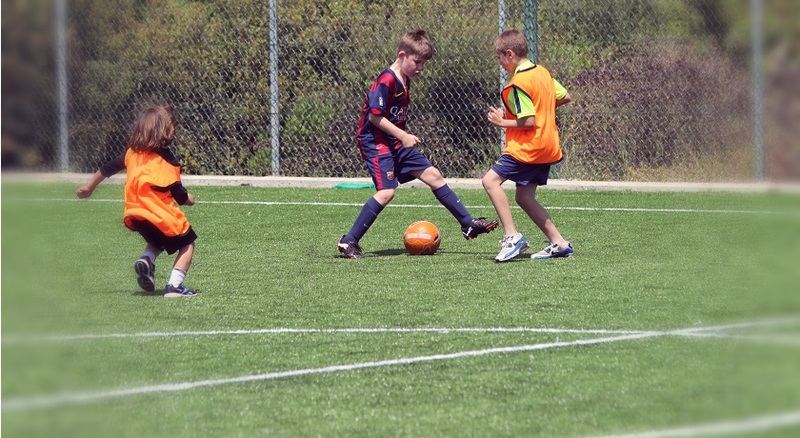 Our dedicated team work tirelessly to entertain kids of all ages. 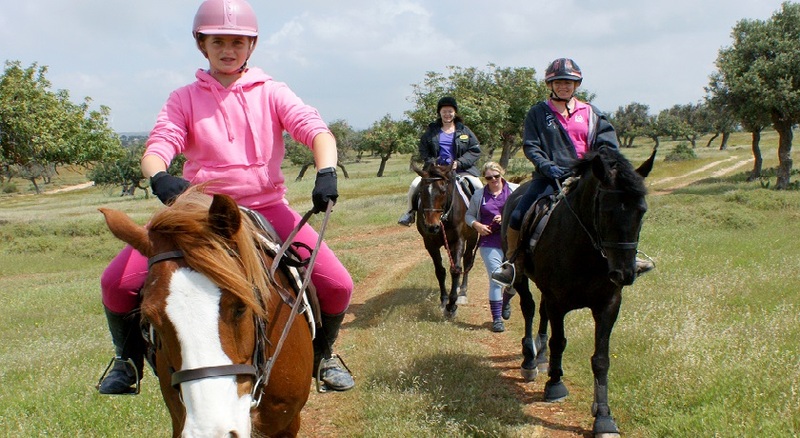 The youngest kids benefit from our Crèche & Babysitting and our always popular the Aphrodite Hills Kids Club for 3 – 12 year olds. 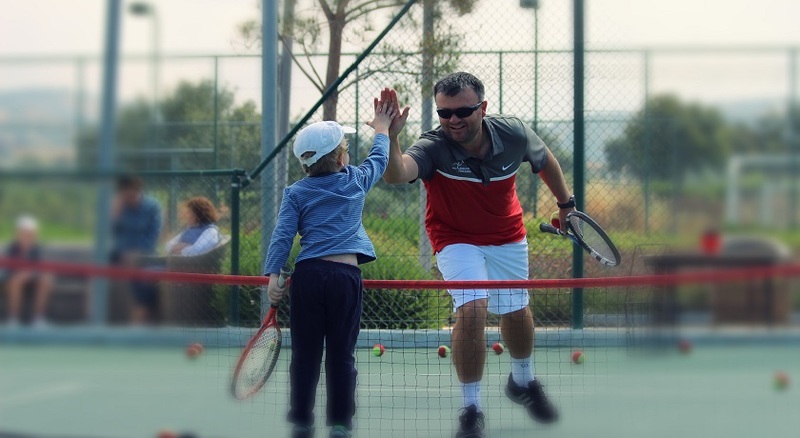 For the more energetic and sporty families our Soccer School, Tennis Academy, Golf Course and Horse Riding offer lots of opportunities for fun. 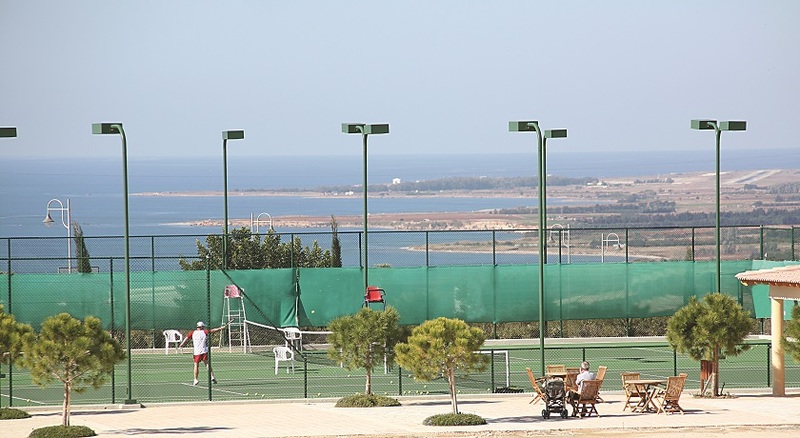 The Aphrodite Hills Tennis Academy features 9 floodlit courts, of which 5 are plexi-cushion hard courts and 4 European red clay courts – designed to offer players of all standards a surface that is of the highest quality.  At the centre of the Tennis Academy is the Pro Shop, where our highly experienced and dedicated team of tennis professionals are available to discuss your game and offer advice. 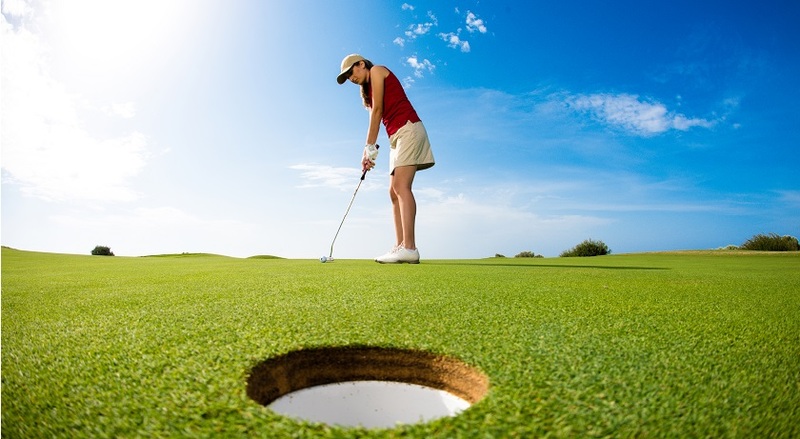 The Academy offers a wide selection of coaching services, whether you are a beginner or an experienced player enrol in one of our dynamic group coaching clinics or take some private tuition. 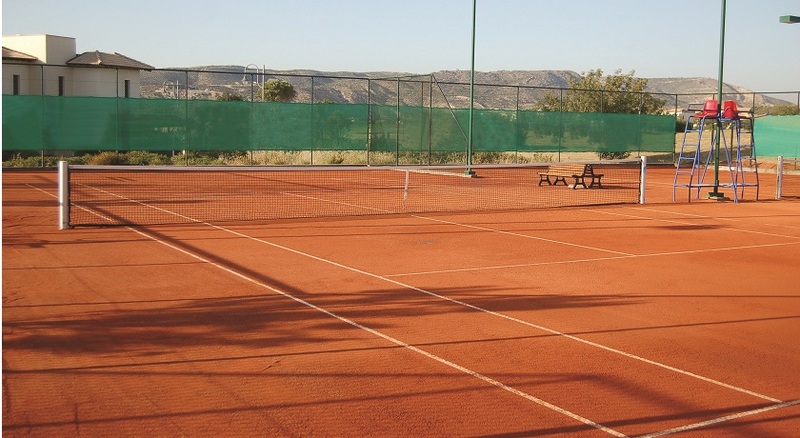 Court hire is available for players, friends and family to enjoy, tennis racquets and balls are included in court hire, so no excuses to come and give tennis a try! 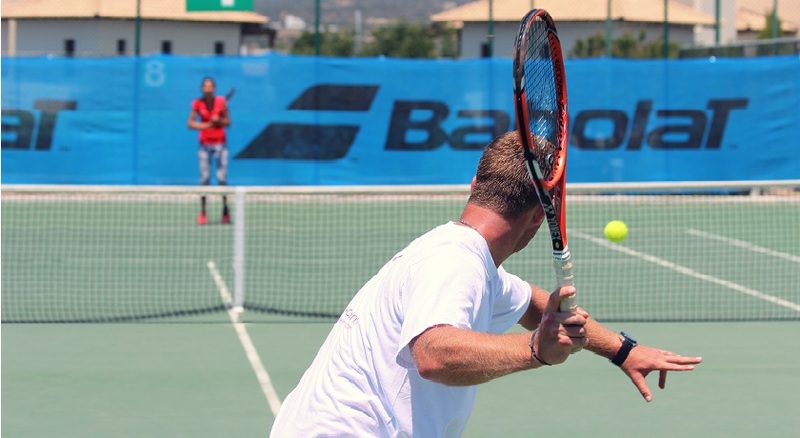 For the more competitive players we run regular tournaments and social tennis sessions that are great fun for players to participate in and what better way to meet new friends during your holiday. 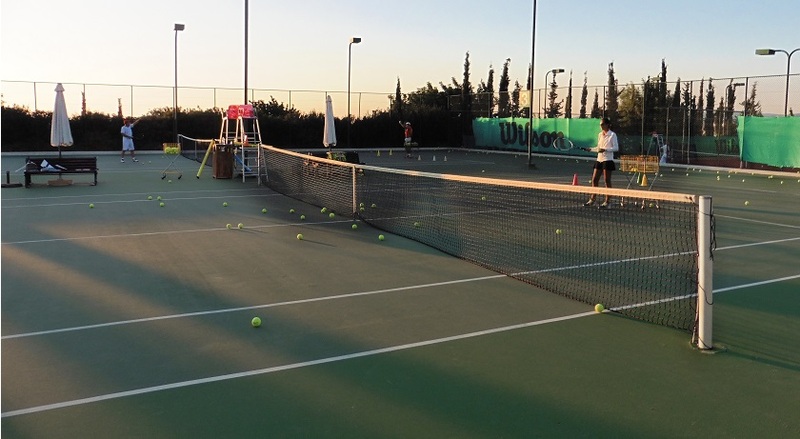 The Aphrodite Hills Tennis Academy also has a resident retail outlet featuring the latest sporting apparel for adults and juniors. 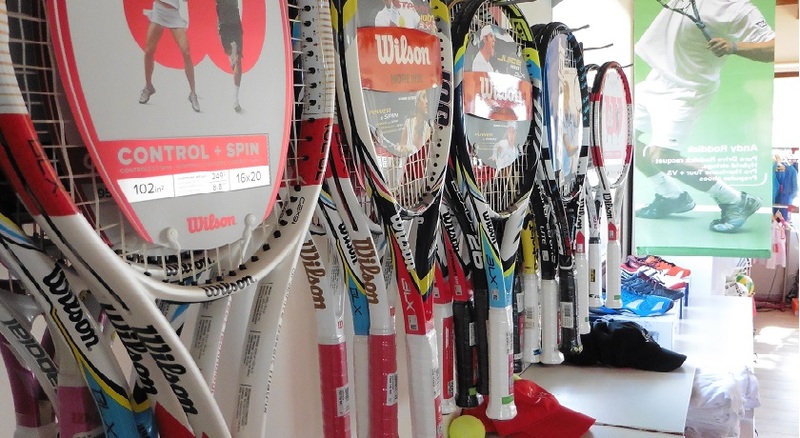 Tennis racquets are available to purchase, why not try before you buy and have a game with one of our demonstration racquets to find the perfect racquet for you. 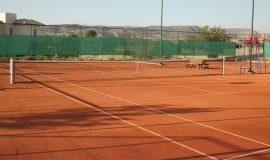 The lounge bar is open for all guests to enjoy a coffee, soft drink, alcoholic beverage or ice creams whilst watching the tennis activities. 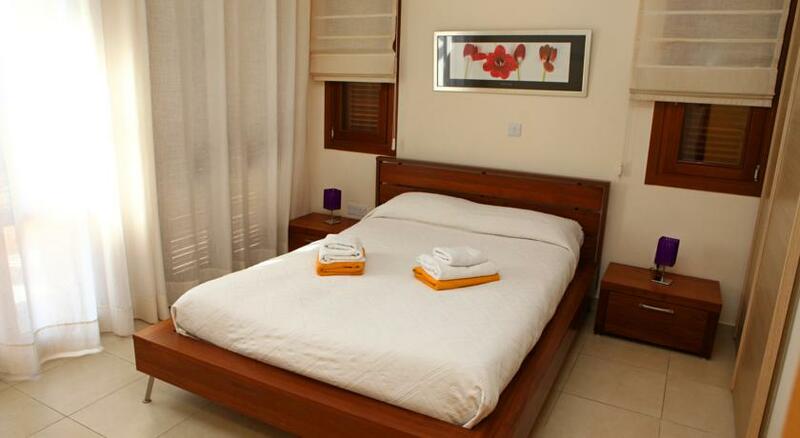 Make the most of your holiday, come and enjoy all the services and facilities that the 5-star Academy has to offer. 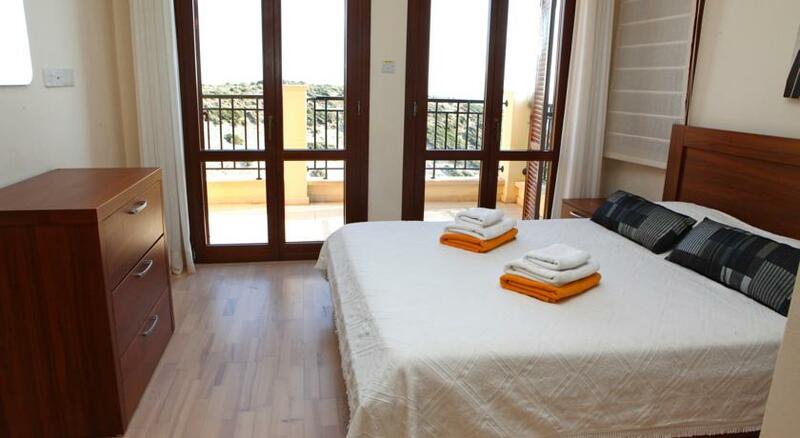 With balcony or terrace, garden, pool or sea view, private or communal pools, full furnishings in lounge and dining area, luxury bathrooms with shower and bath, fully equipped kitchen, hairdryer, air conditioning (individually controlled), TV, housekeeping and laundry service, Wi-Fi free in all properties, iron and ironing board, bathroom and pool towels.